Are you fed up with your dull and thin hair and your friend has suggested you go for olive oil then you have got the right advice. Olive oil has been found to be rich in vitamin E, anti-oxidant and anti-inflammatory compounds which help in nourishing the skin and improve its health. Researchers have found the active components of olive and proven the benefits of it. Studies have identified the unknown constituent of olive oil which acts as a natural anti-inflammatory compound. It is similar to non-steroidal and anti-inflammatory drugs like aspirin or ibrufen. It doesn’t claim to grow your hair back but it definitely soothes your scalp. The antioxidant property has also been proven scientifically. 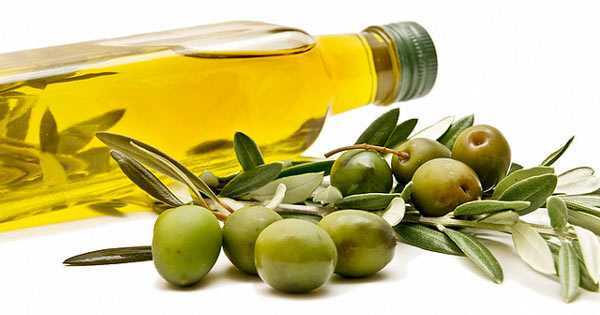 The antioxidant of olive oil nourishes the scalp and makes it healthy. 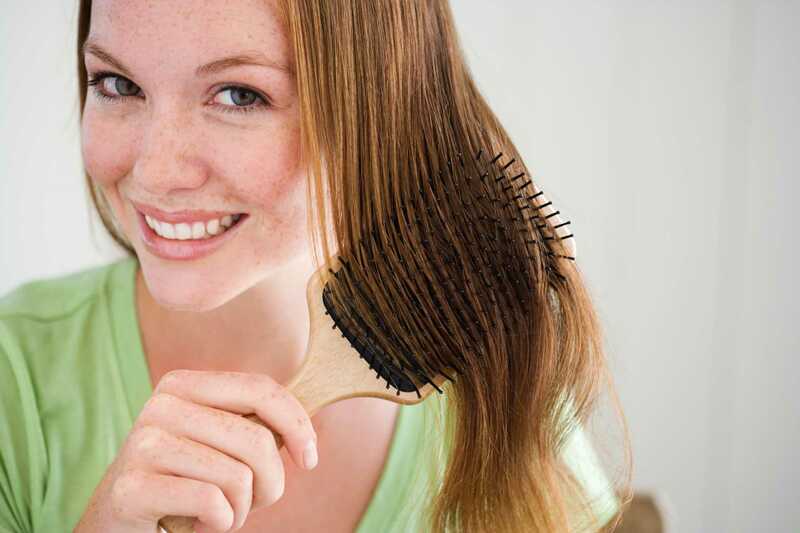 It also reduces the damage caused by chemical based hair and styling products. Olive oil has established itself as a good natural conditioner because it can lock moisture and prevent dryness of the scalp and hair which results into soft and shiny hair. These are some scientifically proven benefits of olive oil but here we will discuss some best methods to use this oil to get healthy and glossy hair. Here are some ways to use olive oil. Try to use high quality virgin oil or extra virgin oil as these oils have been processed without any chemicals. Mix olive oil and castor oil in equal proportion. You can add hibiscus petals for fragrance and then heat up the oil to lukewarm. Apply the warm oil to your scalp and hair and massage it thoroughly and then wrap hair in a steaming hot towel. This method will open the pores and let the scalp absorbs the oil well while locking the moisture. Wash your hair with mild shampoo when you are done with the whole process. Add 7 – 10 drops of tea tree oil to three tablespoons of olive oil. Blend it well and then apply to your scalp while massaging it in a circular motion. Cover your head with a steaming hot towel or shower cap. Leave it overnight and wash it with a mild shampoo in the morning. This treatment is very effective against dandruff and smells wonderful. Mix one cup olive oil with one beaten egg yolk with few drops of lemon juice. You can add lavender for fragrance. Apply this hair mask on hair and let it stay for 15 minutes then rinse it with cold water. Wash your hair with mild shampoo and condition it as usual. Heat up two tablespoons of olive oil and then add it to one tablespoon of honey and one tablespoon of cinnamon. You can increase the number of ingredients if you have long hair. Apply it on hair and let it stay for fifteen minutes. Then rinse with cold hair thoroughly before washing it with a mild shampoo. This treatment prevents hair loss. Prepare a mixture with 3 drops of cedar, 2 drops of sage, 2 drops of lemon and 2 drops of tea tree oil. Add 2 tablespoons of olive oil to this mixture. 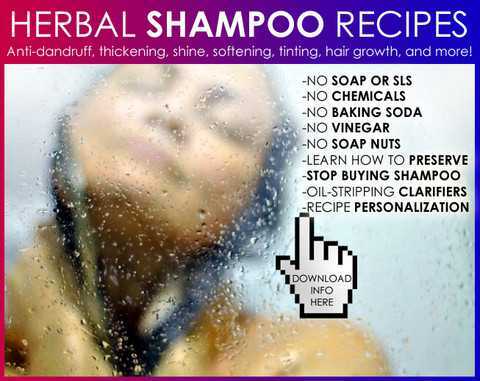 Apply this mix to the scalp and massage it thoroughly in a circular motion. Leave it for one hour and wash it with a mild shampoo. Use this treatment on regular basis. Mix a few drops of peppermint, rosemary, sage oil and one tablespoon of olive oil. 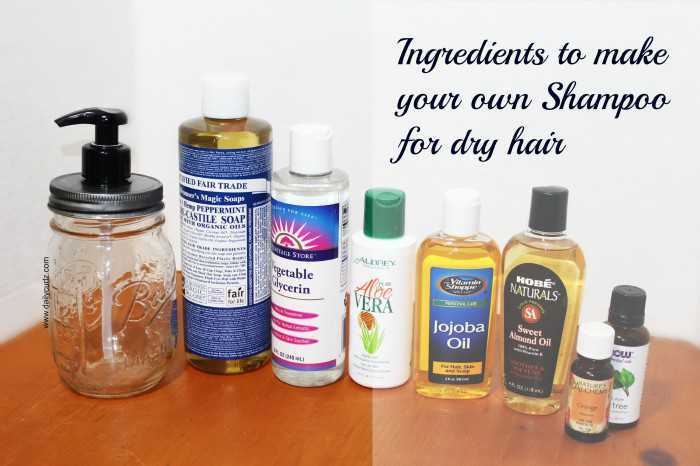 Apply this mixture on hair and let it stay there for 30 minutes. Rinse it off with cold water and then wash it with a mild shampoo. These simple homemade tips consisting olive oil makes your hair healthy, glossy, thick and bouncy.